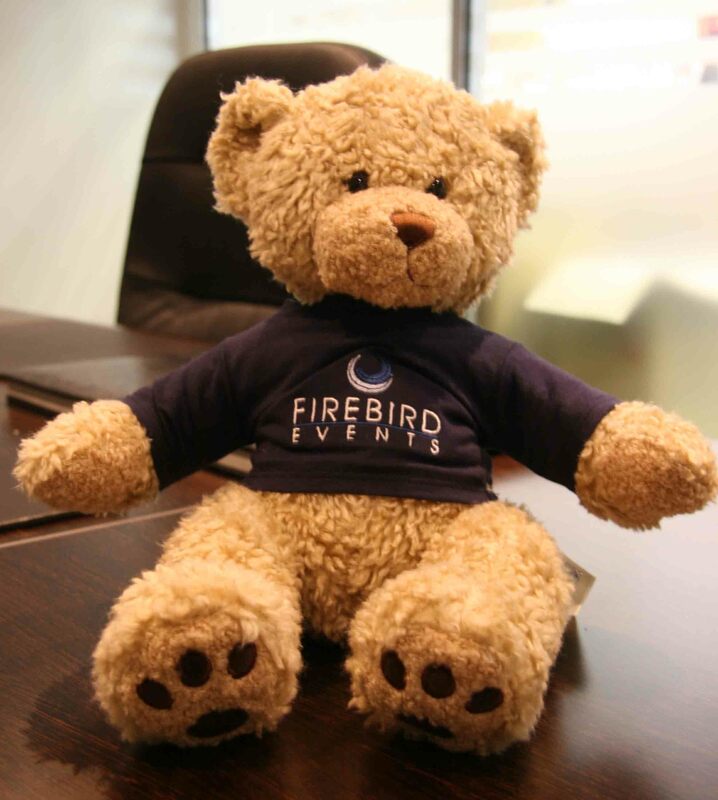 Firebird Ted joined the team back in 2012. Making a regular appearance at our favourite venues, he loves meeting guests, getting dressed up and joining in the parties. Always bringing a smile to the office, Ted keeps us up to date each week. If you could have a super power what would it be? Teleportation, then I wouldn’t have to sit in the back of the van on the way to events!